Individualism is a cornerstone of ingenuity. And the Hatchet is a breed of its own, engineered to push tradition with an adventure-driven DNA. From open-throttle on the open road to rugged, unpaved pursuits, the Hatchet delivers a mix of power and finesse meets gravel-tested attributes—at a price that can’t be beat. 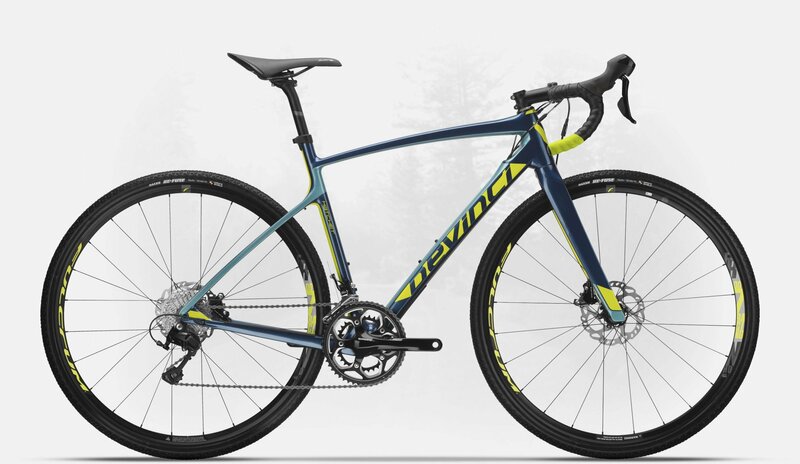 Object-of-desire aesthetics and high-end features include Devinci’s advanced carbon frame tech, lightweight carbon forks, sleek internal cable routing, disc brakes, a tapered head tube, rear-rack compatibility, and versatile tire options (up to 40c).